2 Bucks available. $350 each. Please contact for more information. 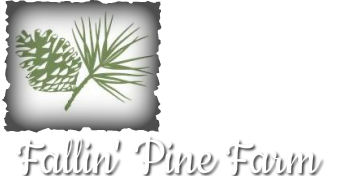 If interested in being on the reservation list for next year, please contact us at fallinpinefarm@gmail.com. ﻿ Please read sales policy and goat care pages if interested in purchasing goats from us.